A debut novel about a young couple whose marriage is tested when they move to an army base rife with love triangles, life-or-death conflicts, and a dramatic cover-up. Although her descriptions of the reactor’s mechanics are absorbing, Williams’s novel is concerned less with technical failures than with human ones, particularly a conformist culture’s pernicious habit of mistaking that which endangers — military and marital discipline, masculine and nuclear power — for that which safeguards. Estranged-marriage novels may be a dime a dozen, but this one stands apart. 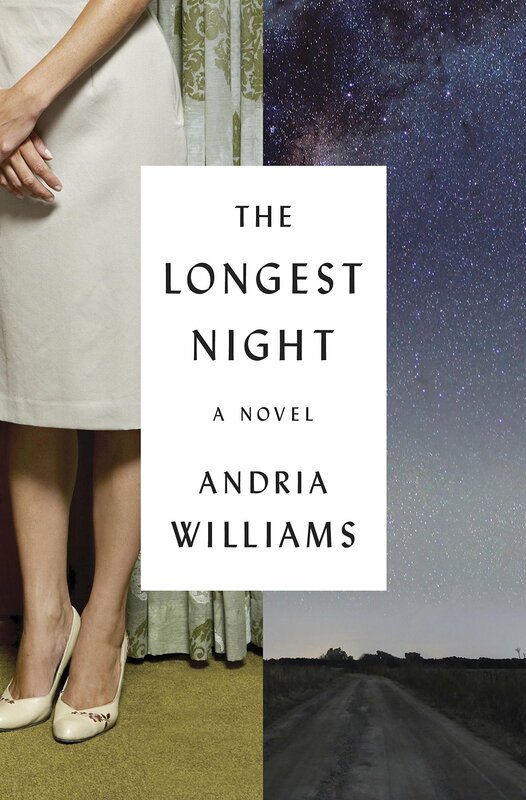 Williams expertly brings her beautifully written story to a tense conclusion you’ll still be thinking of long after you turn the last page. The Longest Night deftly speaks to uncertainty—scientific, emotional, and psychological—as great and terrible power is manipulated, harnessed, lost, and exposed. This complicated wrestling with uncertainty is a large part of what makes this novel both historical and contemporary. What did you think of The Longest Night?